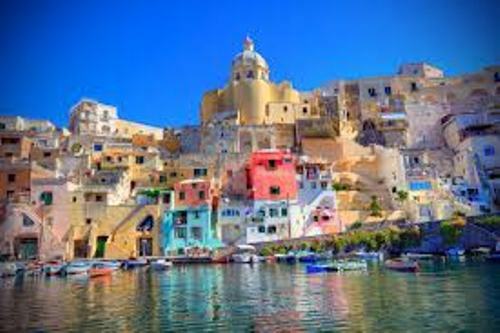 Naples Italy Facts present the facts about one of the famous Italian cities. Naples is often visited by foreign tourists all over the world. The biggest city in Southern Italy is inhabited by 1 million people. 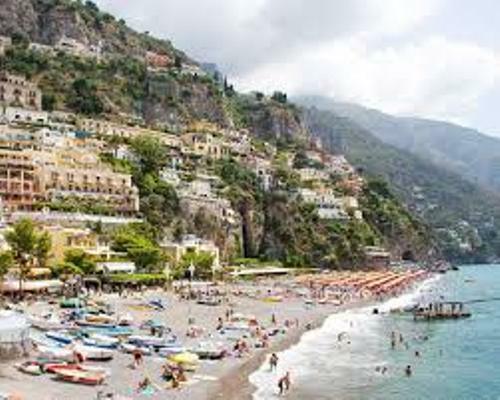 Here are the complete facts about Naples Italy. Naples is called as the capital of Campania Region. If you want to reach Naples from Rome, you just have to drive the car for two hours on the south of Rome. 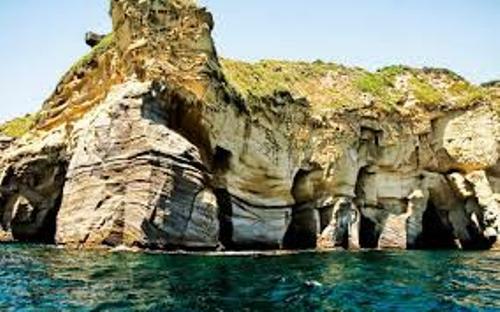 It is situated between the sea and Vesuvius volcanoes. The name Naples is derived from the name of Greek Neapolis. It means a new city. 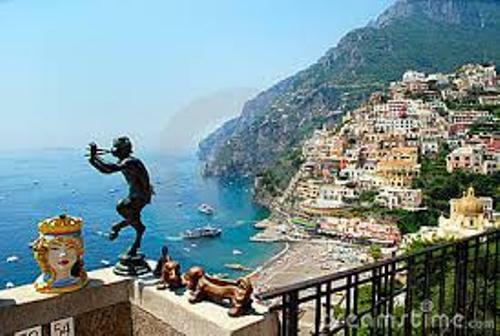 Many people love to come to Naples because it has charming scenery. Naples Italy is also the home to UNESCO World Heritage Site. You can find historical center and architectonic patrimonyis building in Naples. If you visit Pompeii, you can find the famous ancient site. In 79 AD, the famous building was buried because of the eruption of Vesuvius. If you want to see the site, you need to do a lot of walking to reach it. You can also find the famous port in Italy. It is considered as the large one the country and visited by people for fun activities. You can also enjoy an incredible view by visiting Vesuvius volcanoes. This fortress-palace building in Naples is another popular place to visit. You can go to Maschio Angioino or Castel Nuovo. It was built in the era of the Aragonese and Angevins. People can enjoy the beautiful architecture on the castle. Pietro de Martino and Francesco Laurana were the designers of Arc de Triomphe. You can also enjoy monumental Castello dell’Ovo located in a small island. You can reach it by walking on the bridge linked to the main island. Other interesting places in Naples include Porta Capuana, Castel Capuano and Castel Sant ‘Elmo. Do you know that one of the oldest continuously inhabited cities in the world is located in Naples, Italy? During the second millennium BC, the area was inhabited by Bronze Age Greek settlements. During the World War II, the most bombed Italian city is Naples. But now Naples is developed with subway network and big buildings. Find out World War 2 Facts here. The city is ranked in the fourth position of the largest urban economy in Italy. It is below Milan, Rome and Turin. Are you impressed with facts about Naples Italy?